The Weatherstation main unit shall communicate with external sensors wirelessly (preferably). There are several wireless “concepts” out there. Many of them are being used in commercial weather stations but typically with proprietary protocols (I haven’t decided it I shall go for commercial sensors or make them myself). 433/868/915Mhz. So-called sub-GHz frequencies that varies between countries (refer to this go get an overview). 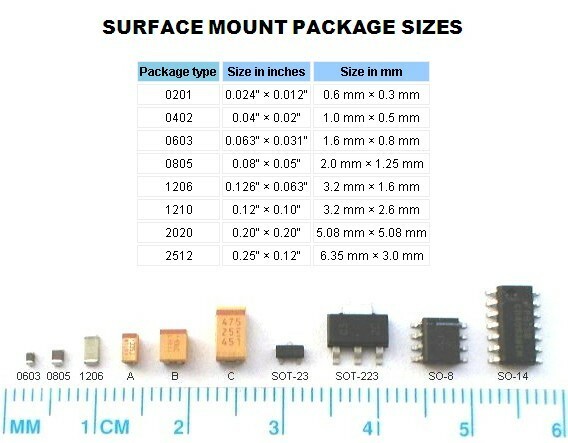 Various transceivers available such as RFM12B, RFM69, CC1101, CC1021, RF433 etc. Cheap breakout boards with antenna are easily available. Some even combined with a processor such as the Moteino and JeeNode. The designer of Moteino has an interesting article where he discusses various transceivers: moteino-framework-architecture-decisions and why he went for RFM69. More advanced than the standard sub-GHz transeivers, but also more expensive. info for arduino. Probably overkill for my use that is just transmitting signals from a few sensors. NRF24L01 breakout boards are cheap and easily available i.e. at deal extreme and elecfreaks. A usage example with ATtiny84. This guy also made a range test. . There is also the TI CC2500. Some info about difference between TI CC2500 and NRF24L01 . 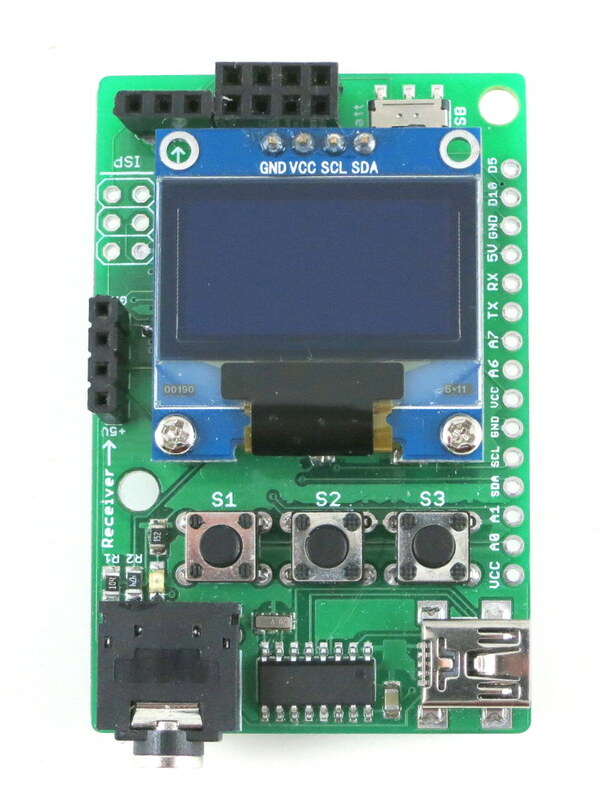 The Sparrow prototype board combines a ATMega328 processor and space for a IRF24L01 module. Supported i.e. by nRF8001(Nordic Semiconductor)/nRF51822(with CPU) and TI CC2540/2541 (also available as cheap preprogrammed breakoutboards such as HM10) . Arduino with built-in BLE initiatives: Bleduino, LightBlue Bean and RFDuino. Also starting to be used in some commercial weatherstation, ref Oregon-Scientific. Instructable showing how to Create an Arduino compatible bluetooth 4.0 module with BLE using HM-10(TICC2540) and ATTiny85. Or may something like zero-tiny-ble also with ATTiny an HM10. 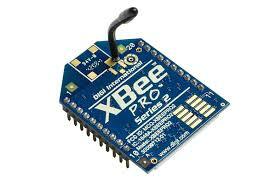 Semiconductor has also released Bluetooth Smart SDK for Arduino-based projects in february 2014. Adafruit has a Getting Started with the nRF8001 for their Bluetooth Low Energy breakout board. Tips for connection nRF8001 to Arduino. 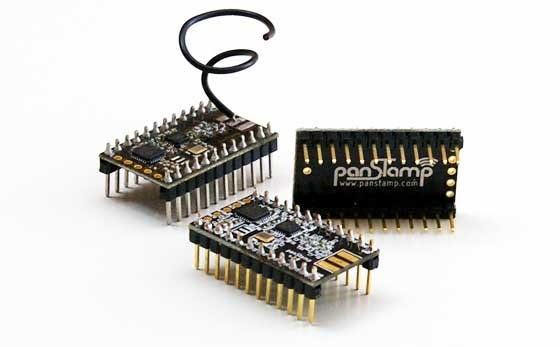 A quick starting point could be to order Sensor node from Seedstudio. 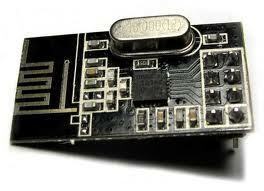 Or maybe Tiny TX3 Wireless Sensor Board by Nathan Chantrell. If you’re interested in long range wireless with Arduino, you might take a look at the Freakduino etc. over at freakslab.org. Rayshobby.net has a RFToy, an Arduino-compatible gadget for interfacing with Radio Frequency (RF) modules. 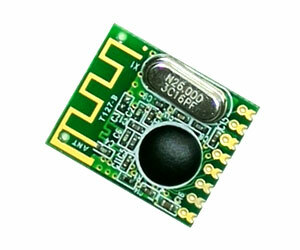 Or maybe TinyTX3 Wireless Sensor Board by Nathan Chantrell. Panstamp is an open source project created for the enthusiasts that love measuring and controlling things wirelessly. Wireless and low-power focused. The AVR version is arduino compatible while the newest NRG uses Energia IDE, which shares the same syntax and programming techniques as Arduino. playground.arduino Overview over various wireless protocols etc. 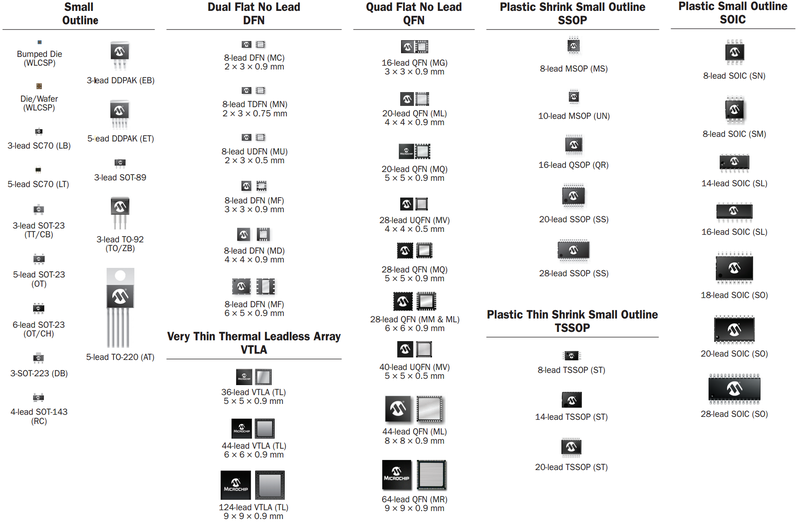 sparkfun general wireless guide with info. postscapes Overview over various arduino shields and breakout boards. Texas Instruments have this Low Power RF designers guide that contains a lot of information for those who want to learn a bit more. Silabs has a document Key Priorities for Sub-GHz Wireless Deployment. Consensus seems to be that sub-GHz is suitable for low speed communication through walls etc. and 2.4GHz suitable for high speed communication with limited amount of obstacles. Is that correct ? Feel free to submit a comment if you have relevant info. RF Links Tutorial – Cheap and Easy Wireless Arduino!